We supply the basic materials necessary for your lab microscopy department. Optical cleaning kits that will not degrade the surface coatings of your lens surfaces. 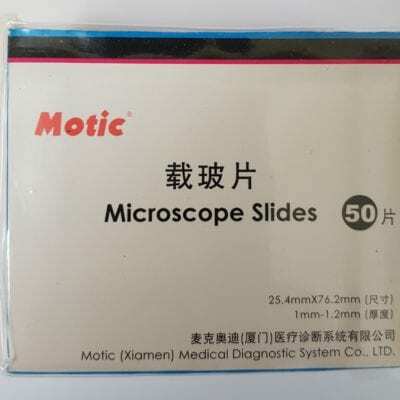 Microscope slides and coverslips for sample preperation. We plan to add to the consumables available. So please do check back from time to time. Microscope cleaning kits to maintain clean lens surfaces & optical performance of your microscope. 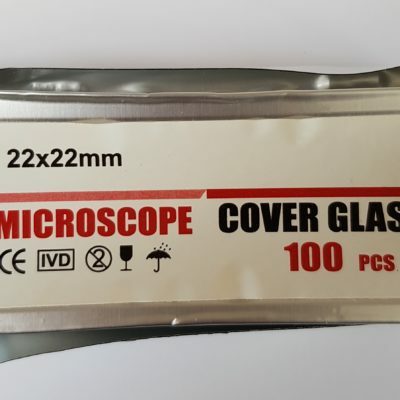 Microscope slides & cover slips for sample mounting. 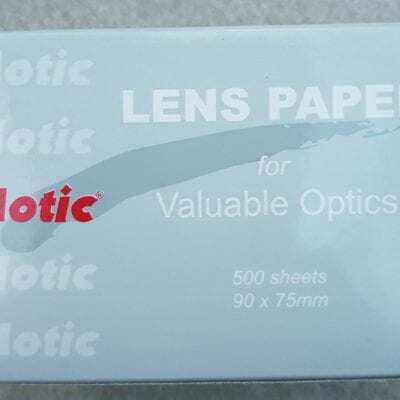 Non scratching Lens cleaning tissues.